What happens when you give Thrillist the keys to a $35k Audi? 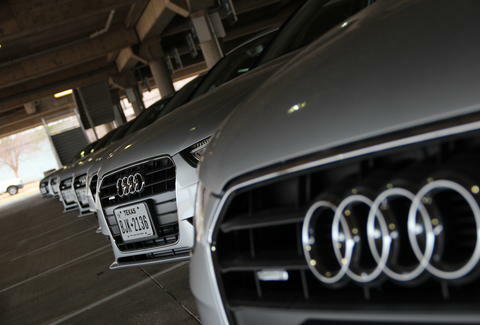 You remember Silvercar, that just-launched, app-based, all-Audi rental company? To find out if it really was that much faster, Thrillist embarked on a beer run dangerous mission. Do not try this at home.